Whether or not you ever played an ASCII game on a BBS, if you've been playing games for a few years, you're probably familiar with some of these classics. 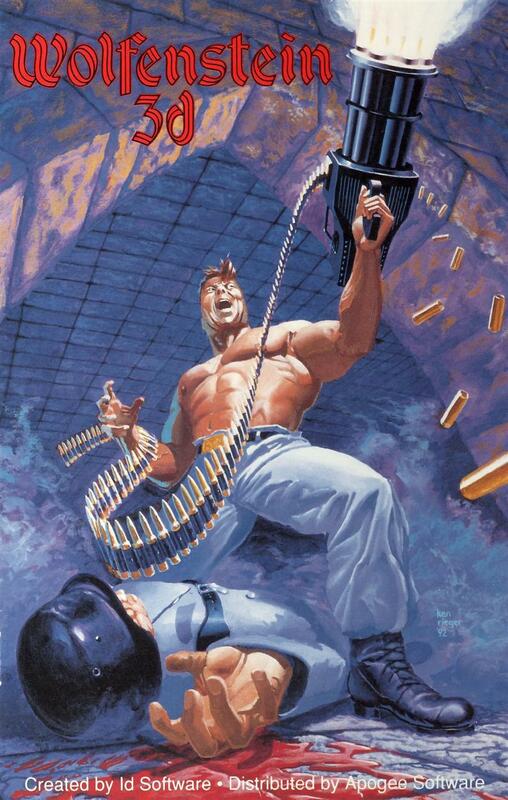 Helping to popularize the FPS genre, Wolfenstein 3D introduced the world to renowned badass B.J. Blazkowicz way back in 1992. Shareware was all the rage, the 486 processors were getting to be affordable, and memory was still at a premium. 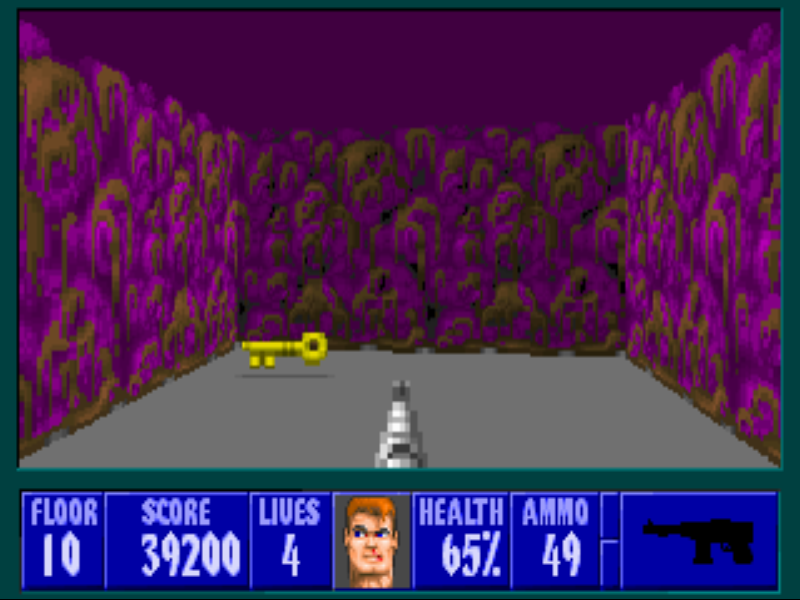 Wolfenstein 3D was amazing on the 486 in my father's basement, but it only required a 286 processor to run. Amazingly, it needed only 500k of memory and 8MB HDD space for the full install. That's roughly the size of just one of my wedding pictures. 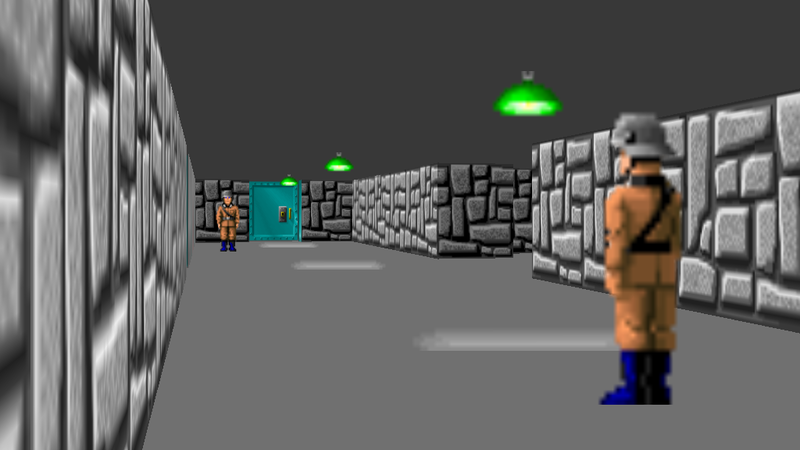 The Wolfenstein franchise, which began in 1981 with Castle Wolfenstein, had a bit of a lull after 3D, but picked up steam again in the early 2000s with Return to Castle Wolfenstein. There are a total of nine titles in the series, with the most recent being The New Order, which takes B.J. to an alternate 1960s where the Nazis won the war and took over the world. 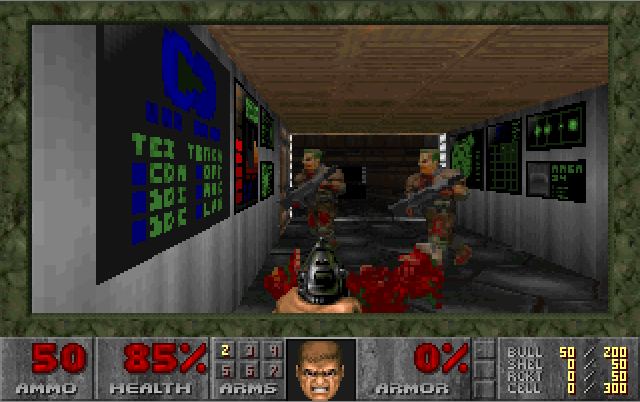 The mechanics in The New Order are quite similar to those of 3D, despite the FPS genre having moved away from health and armor pickups. 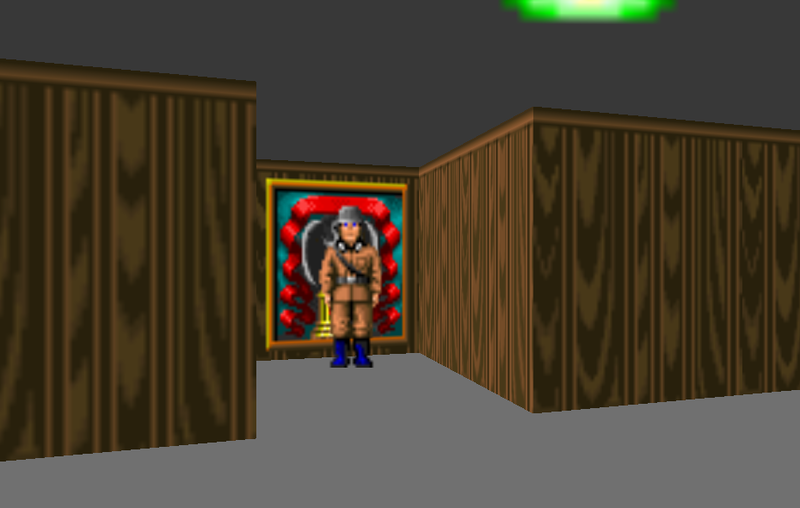 In fact, you can even play a game of Wolfenstein 3D by resting in a bed in your hideout in The New Order. 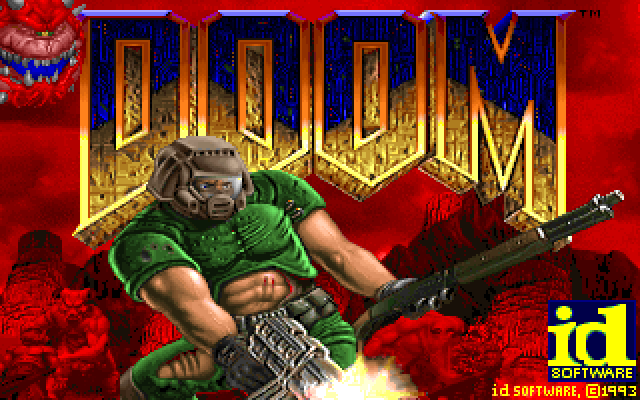 Hot on the heels of Wolfenstein 3D was id Software's 1993 sci-fi horror shooter, and arguably one of the best known video games ever, Doom. Releasing only a year after Wolfenstein 3D, the system requirements took a huge leap forward requiring a 386 processor and eight times the RAM required for its predecessor, a whopping 4MB. 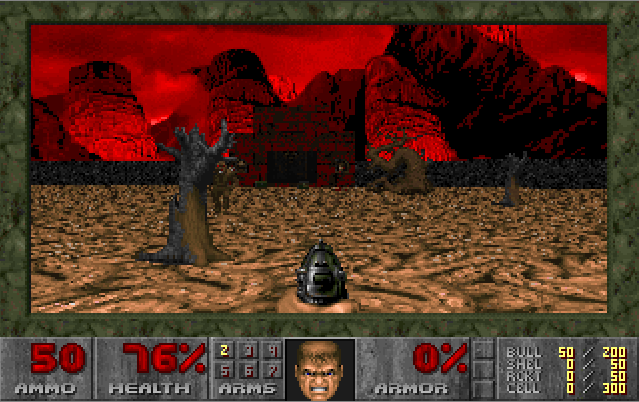 Legendary developer John Carmack -now working on making viable VR technology with Oculus - created the idTech 1 engine the game uses, otherwise known as Doom engine. 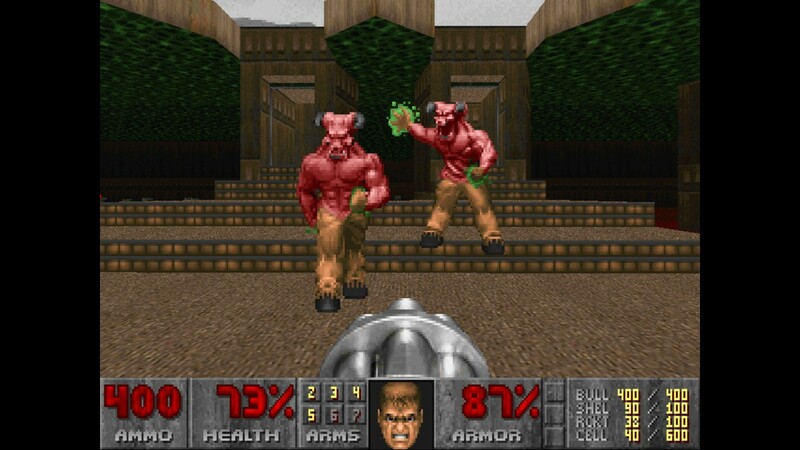 Despite the fact that almost every enemy in the game is a literal demon from hell, interest groups rallied together against the ultra violence inherent in the genre and so began the frequently-debunked myth that violent games lead to violent behavior. 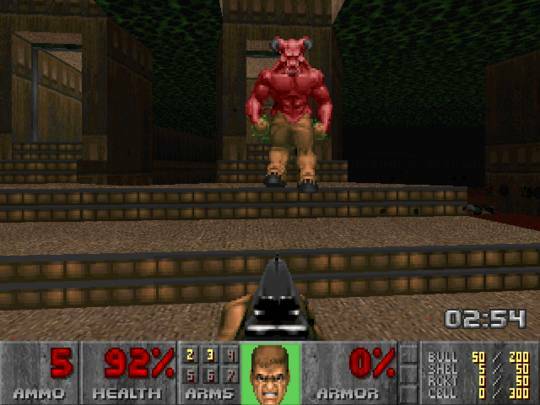 In fact, these groups even tried to blame the tragic Columbine shooting - something that happened a full six years after the release of Doom- on the game. While Wolfenstein 3D started moving the gaming audience towards the FPS genre, Doom sealed the deal, truly popularizing it. It was also the birthplace of gaming's most amazing weapon, the BFG 9000.